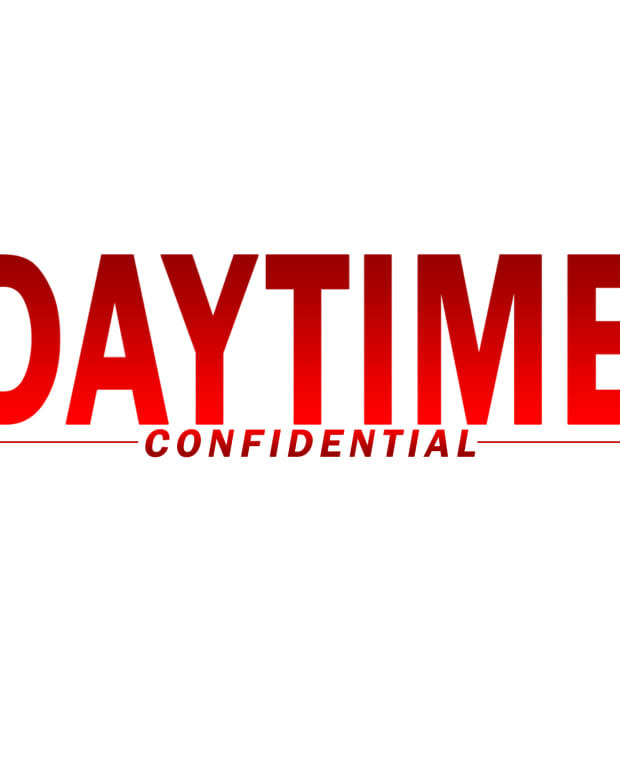 On the latest Daytime Confidential podcast Luke Kerr, Mike Jubinville and Jillian Bowe dive into the latest headlines, storylines and Daytime Emmys pre-nominations for The Bold and the Beautiful, Days of Our Lives, General Hospital and The Young and the Restless. The Steffy (Jacqueline MacInnes Wood) adoption / Hope (Annika Noelle) and Liam&apos;s (Scott Clifton) loss of their daughter storyline is dominating The Bold and the Beautiful, but is it carrying its weight? Does B&B need a stronger secondary storyline? Nadia Bjorlin and Olivia Rose Keegan are out at Days of Our Lives. Judith Chapman makes her debut as Leo&apos;s (Greg Rikaart) mom Diana. Why is Will (Chandler Massey) such a dummy? Is General Hospital finally giving viewers an umbrella storyline with the Ryan (Jon Lindstrom) serial killer storyline? How could the cult storyline be improved? When did Alexis (Nancy Lee Grahn) go from being a strong, independent woman to what we see on our screens now? Eric Braeden weighs in on Mal Young&apos;s exit from The Young and the Restless. The DC gang share what they&apos;re enjoying most about the No. 1 soap. On the first Geek Confidential podcast of 2019 Luke Kerr, Dan Pearce and Mo Walker what had their attention during the podcast&apos;s hiatus. They kick things off with their reaction to HBO&apos;s Game of Thrones teasers and trailers. They delve into The CW&apos;s renewal of Arrow, The Flash, Black Lightning, Legends of Tomorrow, Supergirl, Supernatural, Riverdale and Dynasty. Dan wants Riverdale and Netflix&apos;s Sabrina to crossover, but Luke isn&apos;t on-board with the idea. 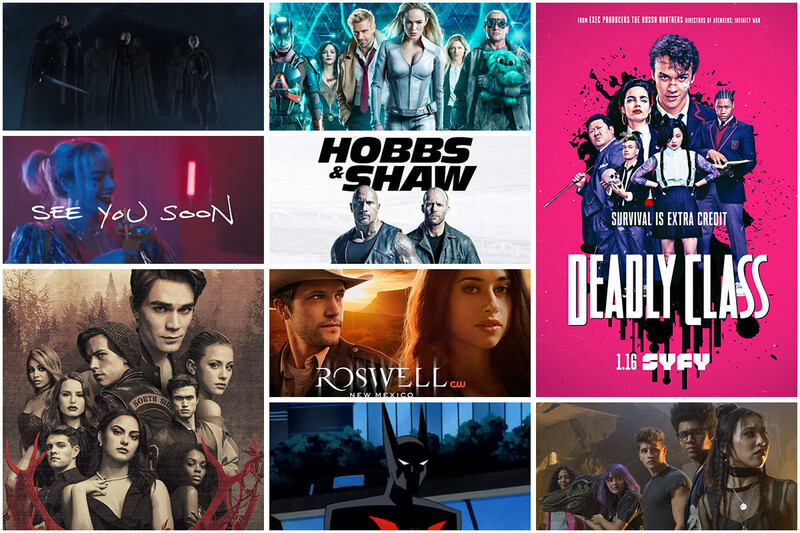 Luke and Mo review The CW&apos;s Roswell: New Mexico and Syfy&apos;s Deadly Class.